The actress says she's remorseful and accepts the consequences, but laments that the offense was unintentional and people won't accept her explanation. “But I have to face that it hurt people,” Barr said. “When you hurt people even unwillingly there’s no excuse. I don’t want to run off and blather on with excuses. But I apologize to anyone who thought, or felt offended and who thought that I meant something that I, in fact, did not mean. It was my own ignorance, and there’s no excuse for that ignorance.” ABC announced Thursday that it will this fall air a 10-episode Conner family sitcom without Barr in it. In a statement issued by the show’s producer, Barr said she agreed to the settlement to save the jobs of 200 cast and crew members. 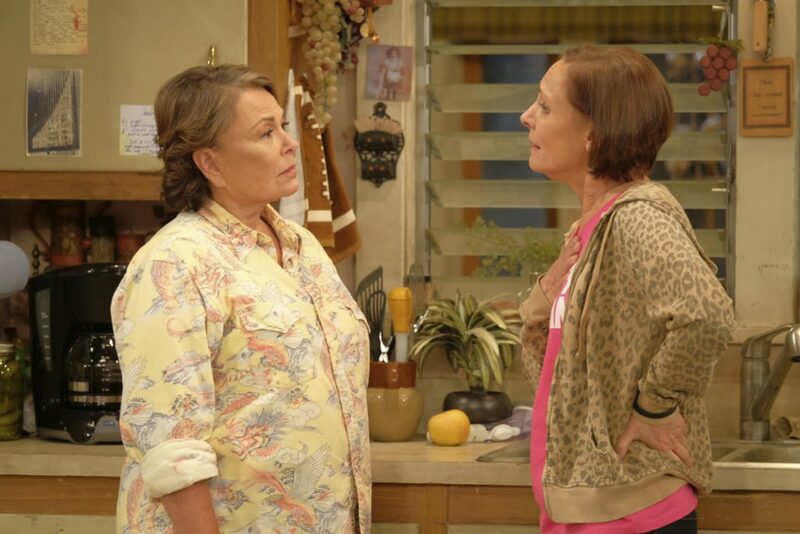 Though “Roseanne” prompted outrage for jokes about minority characters and an episode some called Islamophobic, it was watched by an enormous television audience. The first episode in March was seen by more than 25 million people.